Jet Fresh Flowers from the exotic to the unusual from domestic to global blooms is who we are. Manhasset Florist has been proudly serving Manhasset, Port Washington, Great Neck and Roslyn since 1940. Backed by service that is friendly and prompt. Because all of our customers are important, our professional staff is dedicated to making your experience a pleasant one. 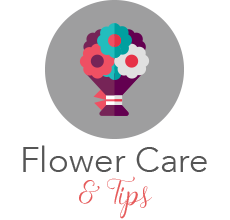 Our Flower inventory constantly changes selling only the flowers that are market fresh and available. We are a family owned for over 3 generations. 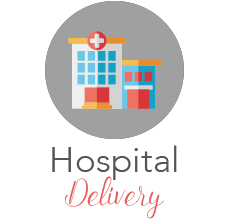 We deliver to all funeral homes and hospitals, including North Shore Hospital and St Francis Hospital. Our shop serves the following areas: Manhasset, Port Washington, Great Neck, Roslyn,Garden City and the Gold coast of Long Island. We are near the Americana Shopping Mall. Some of Our clients are Nu-Best Hair Salon, London Jewelers, David Yurman, Gucci, St John, Van Cleef & Arpel to name a few. 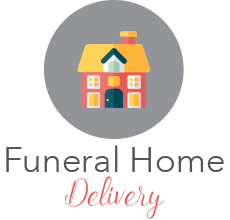 We specialize in the following services: · Large inventory of fresh flowers · Plants · European/dish gardens · Contemporary and traditional arrangements · High-style floral arrangements · Weddings · Funeral designs.